Immunotherapy is having potential to cure or provide long-term control against cancer as it can have long lasting immune “memory” to recognize cancer cells. Rather, this unique and exciting property of immunotherapy is making immunotherapy a potentially curable treatment for cancer. 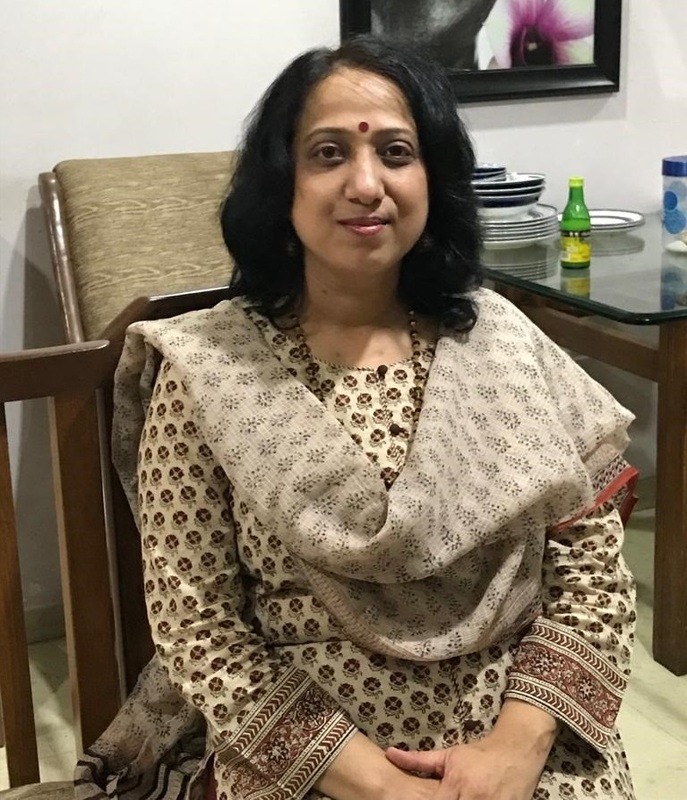 Dr. Jyoti Bajpai, Professor, Department of Medical Oncology at Tata Memorial Centre talks about immune-oncology and how it's different from other commonly used therapies, its effectiveness & notable side-effects. 1. How does immune-oncology work? 2. How is it different from other therapies? This is different from other therapies like Chemotherapy, which kills cancer cells by directly attacking .Immunotherapy works by enhancing body’s natural immune response and teach it to recognize the cancer cells as foreign and attack them. 3. How is the immuno-oncology treatment delivered? Immunotherapy components, such as immune system proteins can be formed inside the body or can be developed in a laboratory by men and administering to a person to augment immune system. 4. Is immuno-oncology more effective as compared to other therapies? Conventional systemic therapies like chemotherapy or targeted therapies effects lasts till the time the drugs is present inside the body however, Immunotherapy is having potential to cure or provide long-term control against cancer as it can have long lasting immune “memory” to recognize cancer cells. Rather, this unique and exciting property of immunotherapy is making immunotherapy a potentially curable treatment for cancer. Several trials have shown that immunotherapy responses can be durable and persist even after treatment is completed or stopped due to side effects or otherwise. There are some chemotherapy agents and even radiotherapy can augment immune responses. Hence, we can combine the therapies in some cancers for additional benefit. 5. Are there any notable side-effects with this therapy? If yes, what are those? Immunotherapy’s side effects are different than the usual side effects seen with chemotherapy. Chemotherapy attacks rapidly dividing cells, including cancer cells and even normal cells such as hair follicles and the lining of the mouth or gut leading to the dreaded class side effects like hair loss and mucosiotis. Immune side effects are due to an abnormally enhanced immune system, which can attack normal body tissue and ranges from minor inflammation to major complications like autoimmune disorders. Few side effects like skin rashes and diarrhea, can occur with both kind of therapies. 6. As in the case of chemotherapy a cycle of medication takes a certain number of days, does that happen in the case of immuno-therapy too? The duration of treatment for immunotherapy is decided by several host related and tumour related factors. Immunotherapy is offered for finite period like in many cancers standard duration of Anti PD-1/Anti PDL1 therapy is 2 years; however, it depends upon patient responses, side effects and whether the patient is receiving treatment as part of a clinical trial and in recourse constrained settings by logistics also. Generally, immunotherapy is slower acting, as the patient’s own immune system is stimulated to attack cancer cells. At times, in initial part, cancer may appear to increase in size however, this is “pseudo- progression” due to the immune cells infiltration and it doesn’t mean that the treatment isn’t working. After a while this false increase in size settles and throughout the course, patient remain stable. 7. If a person has some auto-immune disease, does it impact the way immune-oncology works in such patients? Immunotherapy disrupts not only the pathological but also the normal immune functions, the gain will not be without pain, especially in situations of preexisting immune disturbances. There is very limited evidence good quality in this regard, as patients with autoimmune conditions are not part of large clinical studies and doctors are little aversive to use immunotherapy in this setting. However, the limited evidence (Retrospective reviews and case reports) suggest, that checkpoint inhibitor therapy is effective and safe in patients with preexisting autoimmune conditions. Doctors must use their clinical judgment and patients and families should be well informed before treatment decision which should be closely monitored for autoimmune side effects. 8. Are Immuno-therapy treatment options available for all types of cancer? Is immuno-therapy treatment more effective for certain types of cancer? The landscape of immuno-oncology (I-O) is evolving in 2019 with its own accelerating pace and indications are advancing every fortnightly. This has changed the way we were treating many difficult to treat cancers like melanoma, which used to be a death sentence and I-O actually revolutionized the management. Immunotherapies has shown meaningful responses and durable remissions across several other cancers like non-small cell lung cancer, renal cell carcinoma, and urothelial cancer head and neck, triple negative breast cancer . Two CAR-T cell therapies got FDA approval, and the armamentarium of I-O is getting widened. Potentially, immunotherapy can be effective against every type of cancer however we are learning to best use it in different cancer. Around 1000 I-O agents are in clinical development, several studies are running worldwide to advance our understanding of the unique interactions among host immune system and cancers..
To keep the pace with world, the leading immune-oncologists and scientists from all across the country conceptualized the First Inmmuno-oncology Society of India (I-OSI) to spread the awareness about this cutting edge science and support continued research in this field with collaboration nationally and internationally to offer the best to our patients.